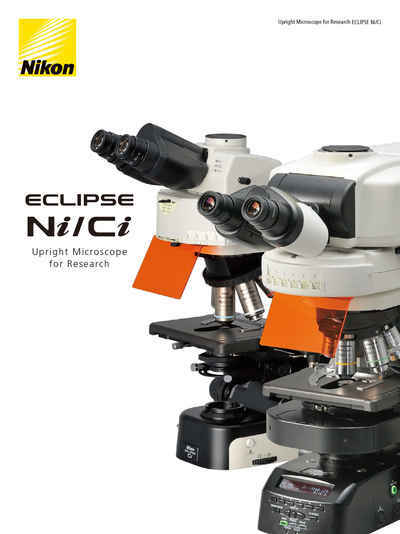 Spécifications | Eclipse Ni-E | Microscopes droits | Produits | Nikon Instruments Inc.
NI-CTLB Control Box B is necessary when Motorized/Intelligent options are combined. *1 When used with a double layer, such as with layered epi-fluorescence cube turrets, F.O.V. is 22. *2 Cannot be used with the focusing nosepiece type. *3 Can only be mounted on the NI-SS Substage. *4 Status check function: Status of Filter/Nosepiece etc. can be recorded with captured images and/or displayed on the controller monitor.